For years now it has seemed attending a music festival was more trouble then it’s worth. Your eyes line-up when you see the line-up, only for the actual event to be a downer. It’s way too packed, the acts you want to see play too short a set, and you go broke having to pay for a multi-day ticket. But in its first two years of existence House of Creatives Music & Art Festival has been the exception to the music festival blahs putting together a great experience for indie music aficionados in Miami. Year three being held November 10-11 sounds like they’re going for a trifecta. They have a pristine setting (in the inaugural year at the North Beach Bandshell and now at Historic Virginia Key Beach Park), they draw a crowd that won’t get you claustrophobic, and most importantly they curate a great mix of local and national acts like The Flaming Lips and Alt-J. The only negative of the first two years was a combination of lightening and Sunday night noise restrictions left last year’s headliner MGMT’s set dwindled down to only four songs. The weather forecast for the 2018 edition is looking friendlier and House of Creative’s line-up sounds like their most formidable yet. 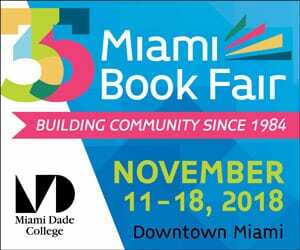 Saturday features Miami acts like Love, Abbey and Mr. Pauer playing in the afternoon with the electro-funk duo Chromeo and Foster the People of “Pumped Up Kicks” fame playing until 12:30 at night. If you’re on a budget though or only have the time or inclination for one day of music I recommend hitting up House of Creatives Fest on Sunday. 4:00 sees Jaialai take the stage who for my money are Miami’s best rock band. 6:00 has Allah-Las playing garage rock done right. 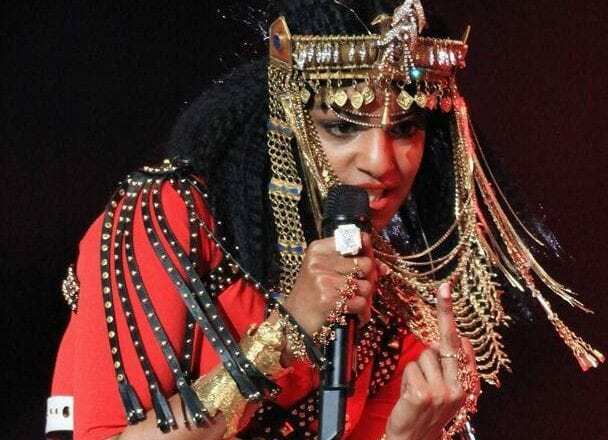 8:15 features Little Dragon, a Swedish laid-back electro band that are both dreamy and danceable, and finally at 9:45 is the incomparable M.I.A. who burst to fame with her song “Paper Planes,” a decade ago and is playing from what I can gather only her second ever South Florida show. Allah-Las Foster the People House of Creatives Music & Arts Fest Little Dragon M.I.A.